2) CN chips can be copied many times. 3) Can recongize locked ID48 and can unlock ID48. 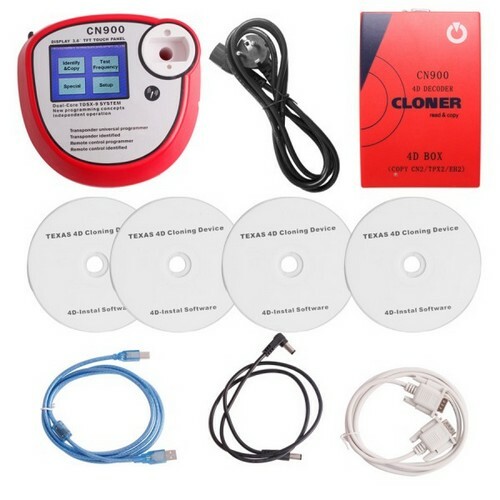 4) CN900 4D decoder: connect directly with CN900 multiplexer, then you can copy 4D chip, no need to connect with the laptop.